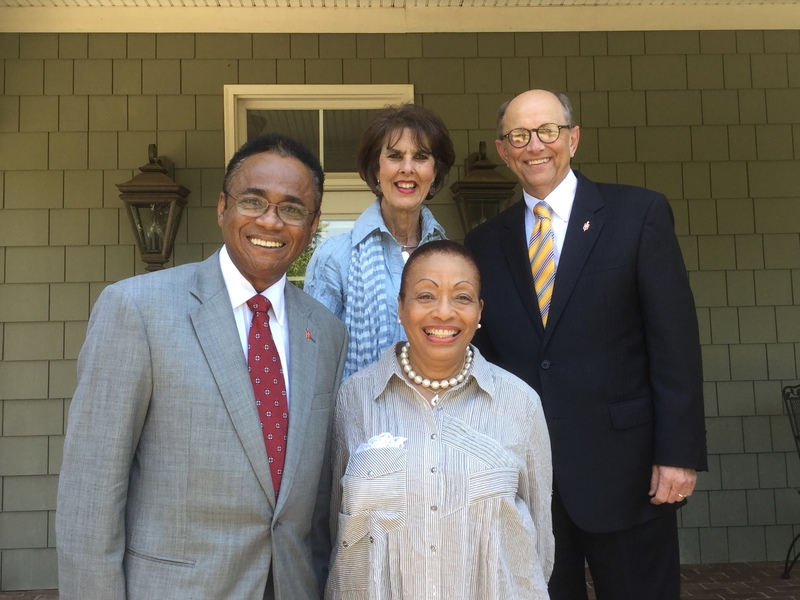 It is our pleasure to host Bishop Lawson and Mrs. Sherrill Bryan on their first visit to South Georgia. 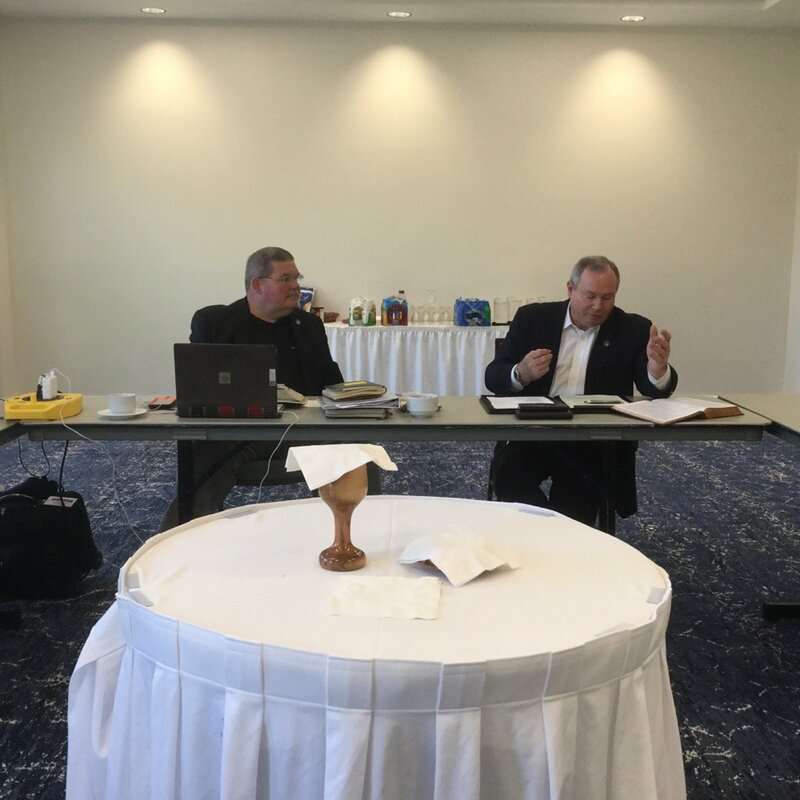 During this time they are laying the groundwork for what I am sure will be a fruitful ministry and an expansion of the Kingdom. 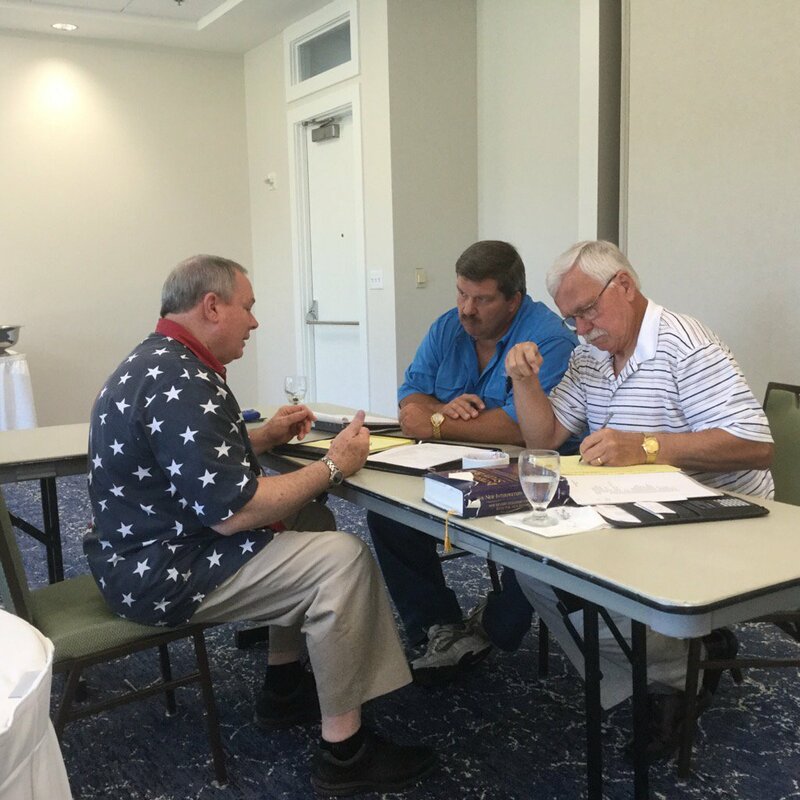 It haas been a pleasure to work with the Appointive Cabinet of the South Georgia Annual Conference! 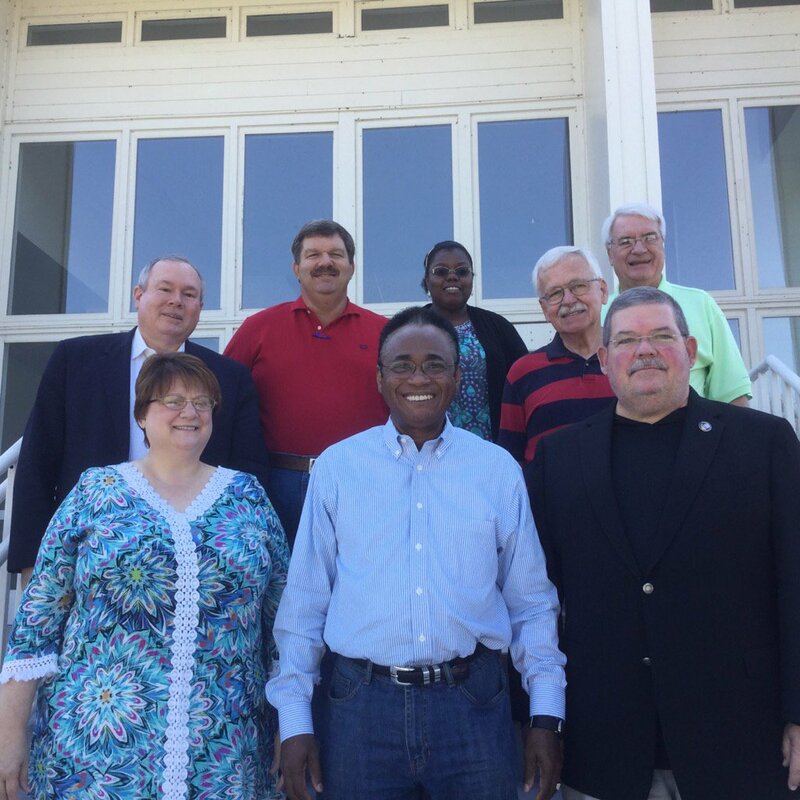 May they continue to make disciples as we all work together to Grow a Christlike World! Dr. 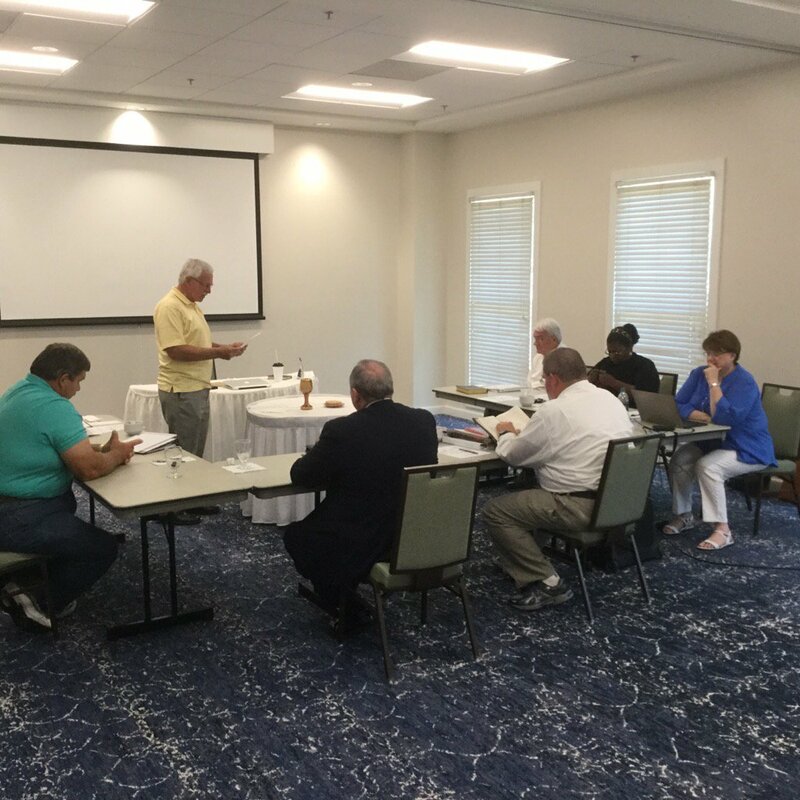 Buddy Cooper, NW District Superintendent, along with the new Dean of the Cabinet-Dr. Rick Lanford (NC District Superintendent) led us in our Bible Study time. The cabinet broke up into CLU groups during our summer retreat. 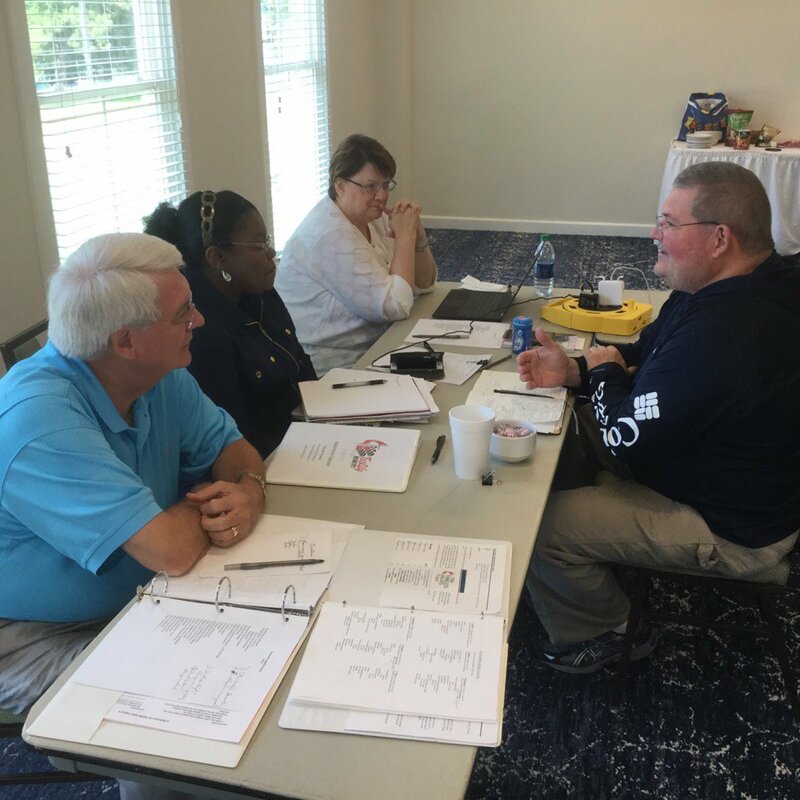 The cabinet took time during our summer retreat to learn in small groups like we encourage the clergy and laity to do. 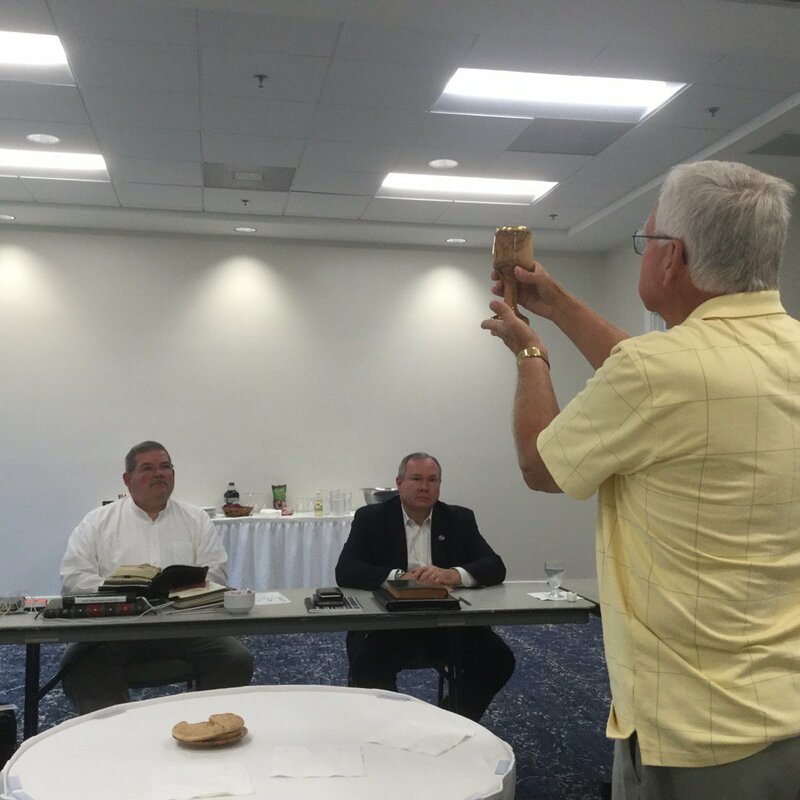 Dr. Wayne Moseley, Superintendent of the Coastal District, officiates Holy Communion during the Summer Cabinet Retreat. 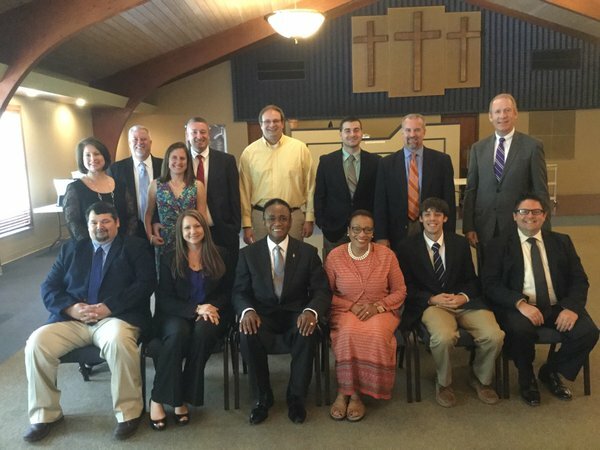 Spending time with those to be commissioned and Ordained. Some spouses were present. 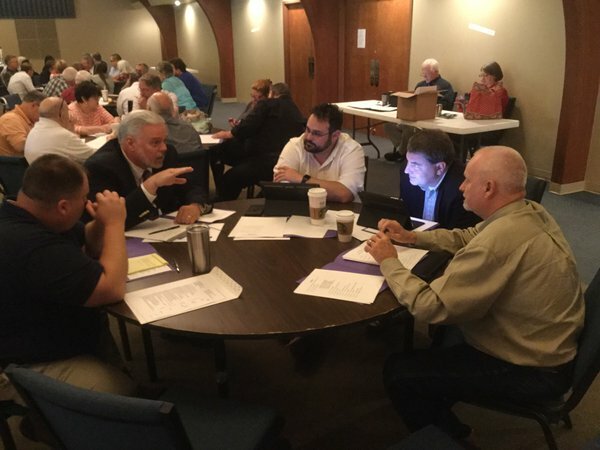 Pastors that were moving to a new appointment attended a meeting in Macon on Wed. May 25th to discuss practices that will make for a smooth transition. 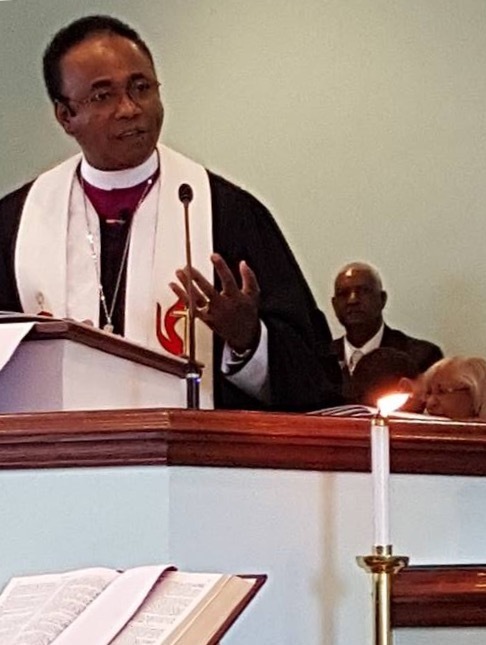 I was blessed to be invited to preach at the 60th Anniversary service at St. Mary’s Road UMC in Columbus, GA yesterday.